Colors TV is a general entertainment channel in the Hindi language in India. It is the second highest rated channel in India, after star plus in the last and current years TRP listing. The channel was launched by Viacom18 in the year 2008 on July 21. 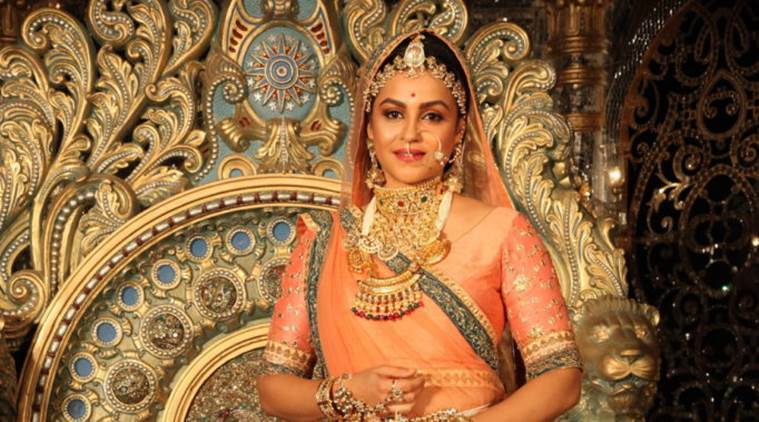 Colors TV is one of the rapidly expanding iconic brands and an entertainment networks channel, which provides shows and serials to for all generations with multi-cultural experiences. Colors TV, with its entertaining content, touches the lives of people all over the world through its serials and reality shows via TV and online. By combining a wide range of emotions and different flavors of reel life, Colors TV provides a perfect spectrum of the viewing experience. 1.10.1 Arjun Khanna and his family are overwhelmed with joy when they eventually purchase their dream home. But, shortly after Arjun and his daughter Niyati realize that they must fight the dark forces that haunt them. The show is aired from Mon to Fri at 11:00 pm and the cast includes Nayant Bhatt, Phaden Grandmother, Manish Goyal, Juhi Parmar. Colors TV offers hundreds of hours of great content for viewers with numerous options and favorites, covering a number of channels that include Hindi and also regional channels are an absolute delight for the Viewers. We are listing the Timing Schedule of the Channel’s Serials and Reality Shows that are on air. Below are the complete Listings of Colors TV Channel, Currently broadcast Serials and Reality Shows. Internet Wala Love is a serial about a young radio jockey, who is hooked to the social media. He meets Aadhya, who is reserved. Shortly, the two discover themselves attracted towards each other in spite of the dissimilarities in their behaviors. 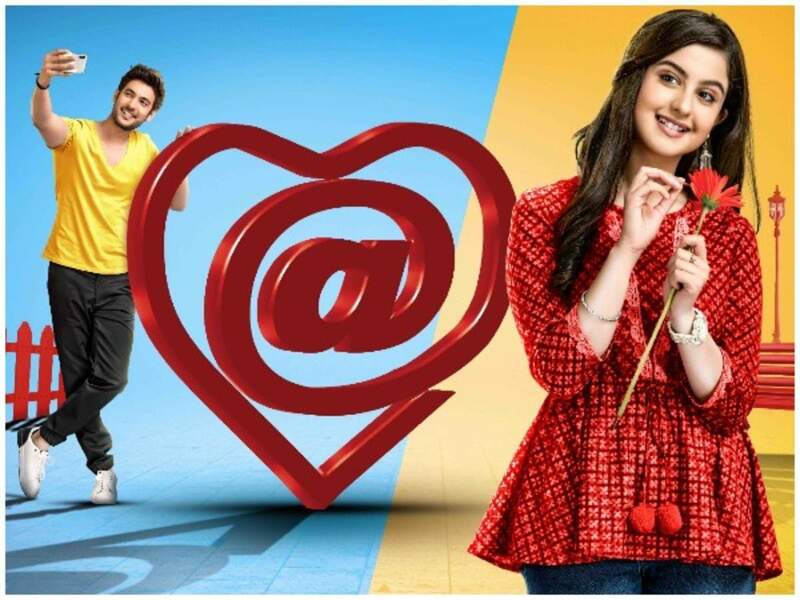 The show is aired from Mon to Fri at 6:30 PM and the cast includes Shivin Narang, Tunisha Sharma. 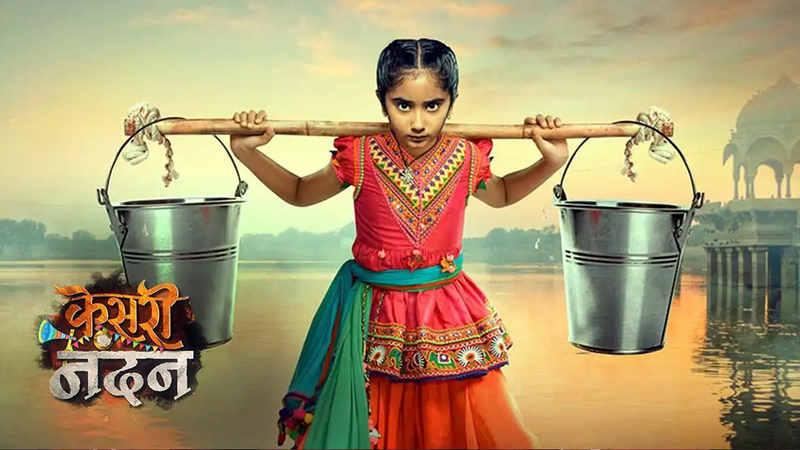 Udaan is a serial about a girl named Chakor who is living in Sitapur, She protects Anjor from being abducted, while she is on the way to her destination. Regrettably, she is not aware of Anjor’s actual identity. The show is aired from Mon to Fri at 7:00 PM and the cast includes Spandan Chaturvedi as Chakor, Sai Deodhar as Kasturi, Sai Ballal as Kamal Narayan Rajvanshi. Ishq Mein Mar Jawan is about a young woman meeting the man of her dreams and marries him. But, after the marriage, she discovers herself in between cunning people and is trapped for a succession of murders. 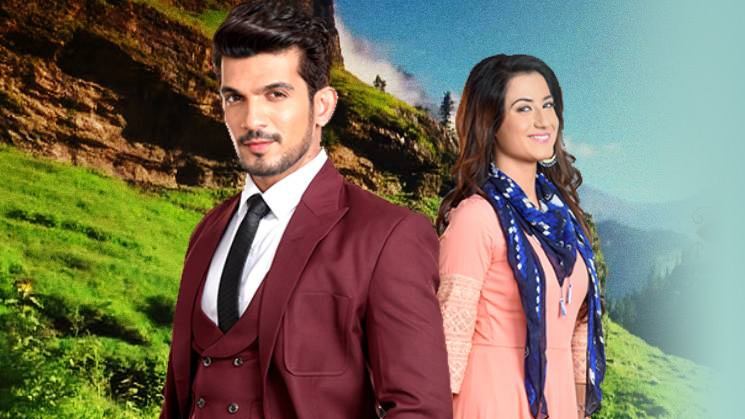 The show is aired from Mon to Fri at 7:30 PM and the cast includes Arjun Bijlani as Deep, Aalisha Panwar as Aleya. Whilst the arrangements are going on for the marriage. Chakor, Suraj, Anushka, Sanchi, Veer, Aditya, and Roopa help Preeto to try and convince Harman that he should not marry Jasleen. The show is aired from Mon to Fri at 8:00 PM and the cast includes Vivian Dsena as Harman, Rubina Dilaik as Soumya. Dastaan E Mohabbat is a period drama. Salim, the prince of Mughal, falls in love with Anarkali who is a courtesan, but things turn out to be complex as they face the disapproval from Emperor Akbar, his father. The show is aired from Mon to Fri at 8:30 pm and the cast includes Shahbaz Khan, Shaheer Sheikh, Sonarika Bhadoria. Kesari Nandan, the show is based on the famous Bollywood movie Dangal and it is about the relation of a father & daughter. It is the struggle of the girl who wants to become the best wrestler in Haryana District. The show is aired from Mon to Fri at 8:30 PM and the cast includes Manav Gohil, Ankit Arora. Gathbandhan In this show trouble starts for Raghu, a local goon from Mumbai when he falls for Dhanak, an IPS officer from Gujarat who is posted in his city. The show will be aired from Mon to Fri at 9:00 PM and the cast includes Shruti Sharma, Abrar Qazi. Roop – Mard Ka Naya Swaroop is about the story of an 8-year-old boy, who does not follow the traditional rules and questions the stereotypes of a male-dominated society. The show is aired from Mon to Fri at 10:00 PM and the cast includes Shashank Vyas as Roop, Donal Bisht as Ishika, Chandni as Palak, and Neil Bhatt as Ranveer. Sitara-Vish Ya Amrit. Sitaara, the daughter of a Visha Kanya, grows up not knowing about her biological mother. Shortly, she is drawn into the struggles of selecting between good and evil. The show is aired from Mon to Fri at 10:30 pm and the cast includes Adaa Khan, Arhaan Behll. Arjun Khanna and his family are overwhelmed with joy when they eventually purchase their dream home. But, shortly after Arjun and his daughter Niyati realize that they must fight the dark forces that haunt them. The show is aired from Mon to Fri at 11:00 pm and the cast includes Nayant Bhatt, Phaden Grandmother, Manish Goyal, Juhi Parmar. 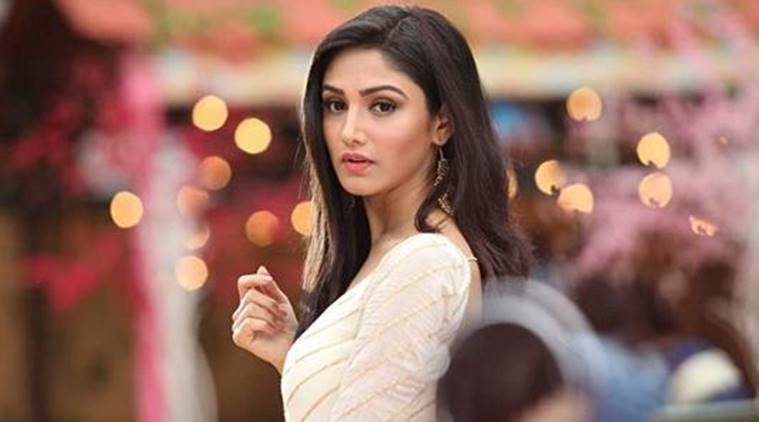 Naagin Season 3 Shivanya, the daughter of a snake couple, sets out to avenge her parents, who are killed. Whilst on her task, she is married to Ritik, the son of one of the killers. The show is aired from Sat to Sun at 8:00 PM and the cast includes Pearl V Puri, Karishma Tanna, Surbhi Jyoti, Anita Hassanandani, Karanvir Bohra. The reality tv show is based on the American counterpart fear factor. In this show, contestants do different dangerous tasks. The 9th Season is aired on Saturday and Sunday, at 9:00 PM and the show is hosted by Rohit Shetty.